The Crimson Arts Board presents its film favorites of the year, from "Black Panther" to "Crazy Rich Asians." 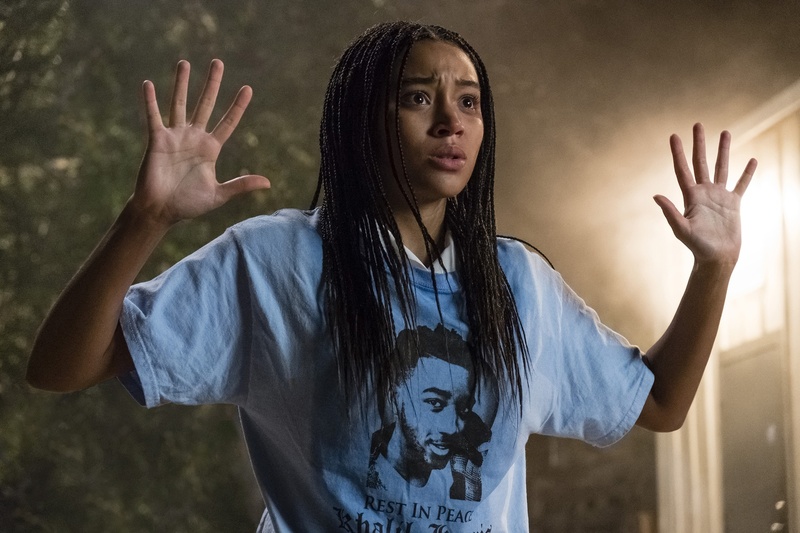 We reviewed “The Hate U Give” and gave it 4.5/5 stars. Read more here. We reviewed "Love, Simon" and gave it 4/5 stars. Read more here. We reviewed “Avengers: Infinity War” and gave it 3/5 stars. Read more here. 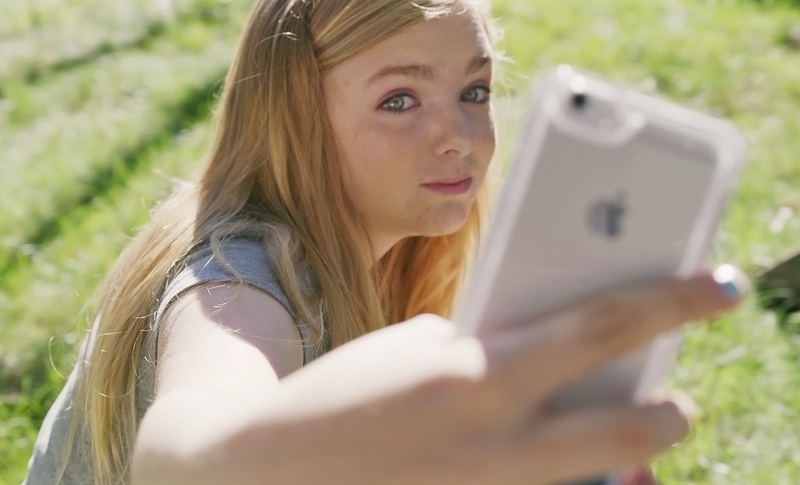 We reviewed “Eighth Grade” and gave it 4/5 stars. Read more here. We also chatted with its director, Bo Burnham. We gave “Shoplifters” 4/5 stars. Read more here. We reviewed “A Star is Born” and gave it 4/5 stars. Read more here. We gave “Incredibles 2” 4/5 stars in July. Read more here. Earlier this summer, we talked about why loving “Crazy Rich Asians” was crazy complicated. Read the thinkpiece here. We also interviewed several of the cast members. We reviewed “Black Panther” and gave it 4.5/5 stars. Read more here. Want to keep up with breaking news? Get the latest, straight to your inbox.